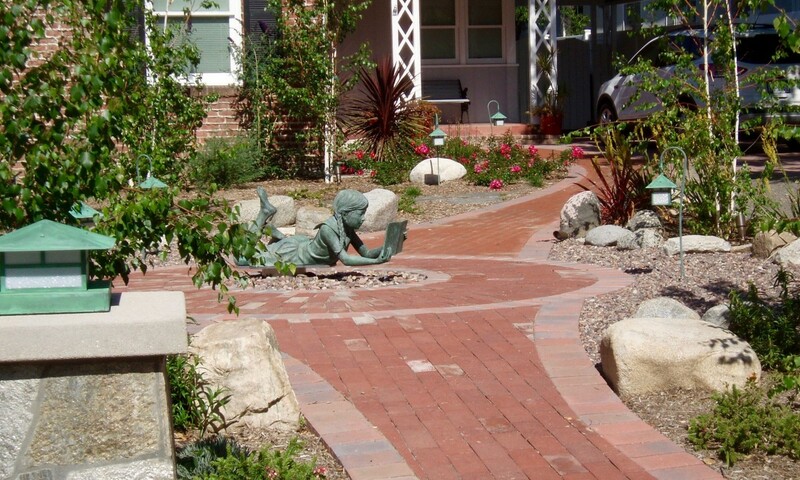 Every garden is made up of a variety of physical components combined together to form a garden with style. 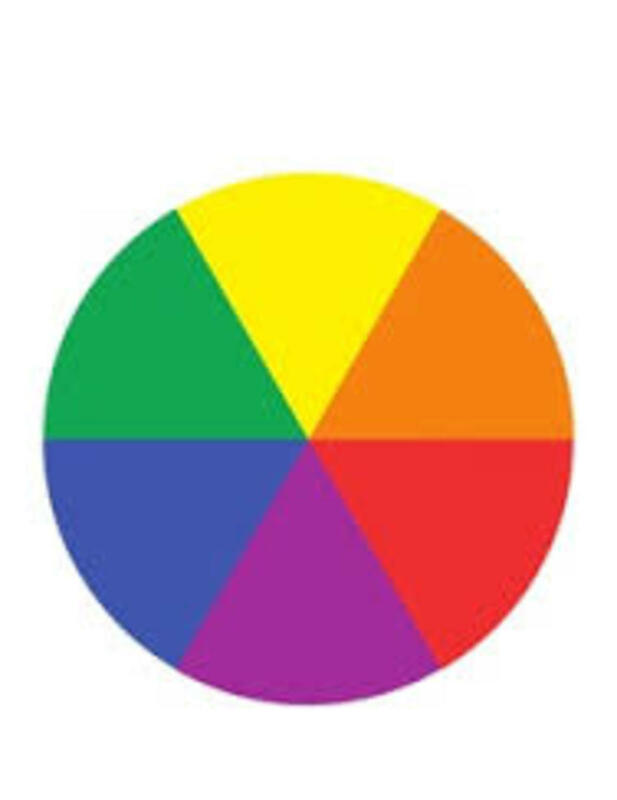 Some styles are common enough that they have their own names, but each style uses the components described in this article. The designer will determine what to include and how to combine them, based on what the main goal or theme is for the landscape. Softscape is any component of a garden that is or used to be alive. 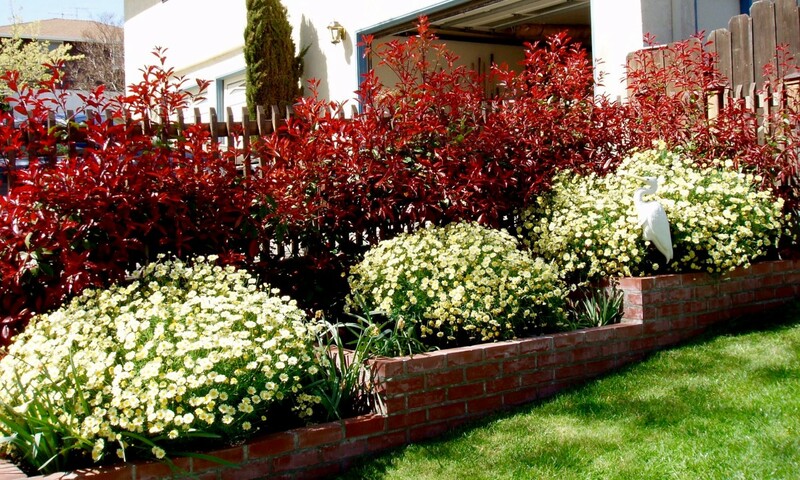 Ground covers, bushes and trees are major softscaping components. 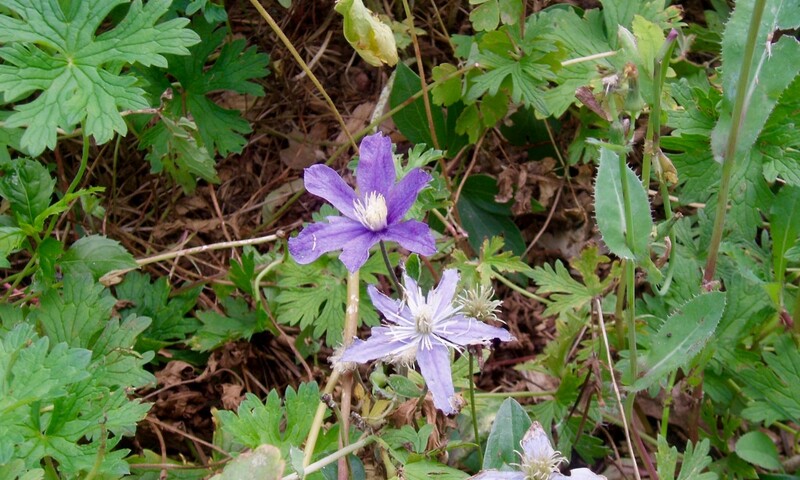 If you want to plant native, you can find plants by hiking in the hills, looking around you in the countryside, or going online to find out what used to grow in your area before farms, towns, and cities were built. 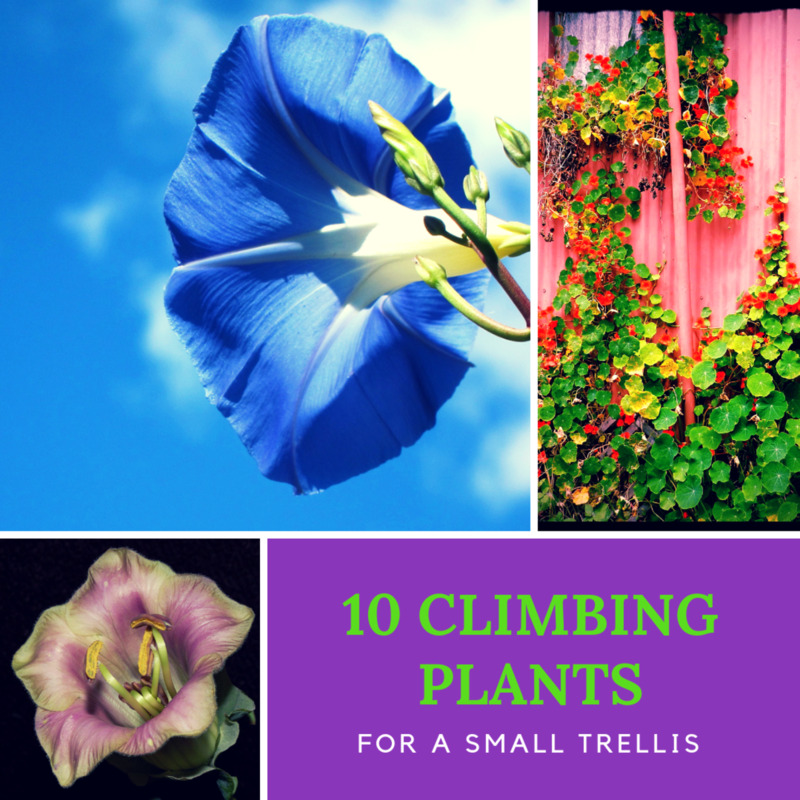 Most of those plants are still growing in the hills (if you have hills). Take a camera with you to help identify them, once you get home. 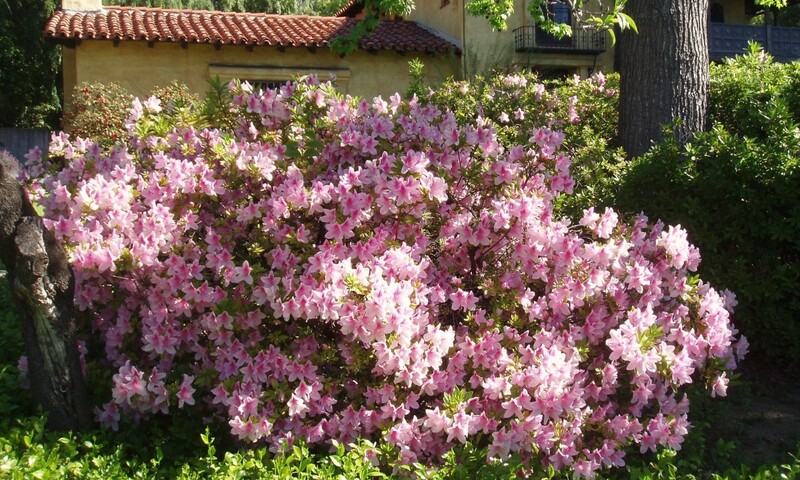 Then you can look for hybrids in local nurseries. Be careful when and if you choose to install a lawn. There are places like deserts and rocky seascapes that do not have much in the way of native grasses, yet what IS there is what you will want to work with, if you create a native garden. Those grasses are the ones that don't take much, if any, additional water than what is already available from rain. Foreign grasses, such as European mixes planted in Southern California, will take a huge amount of extra water to keep the lawn looking nice. Whereas buffalo grass planted in England would quickly die from too much water, just with the normal rainfall. 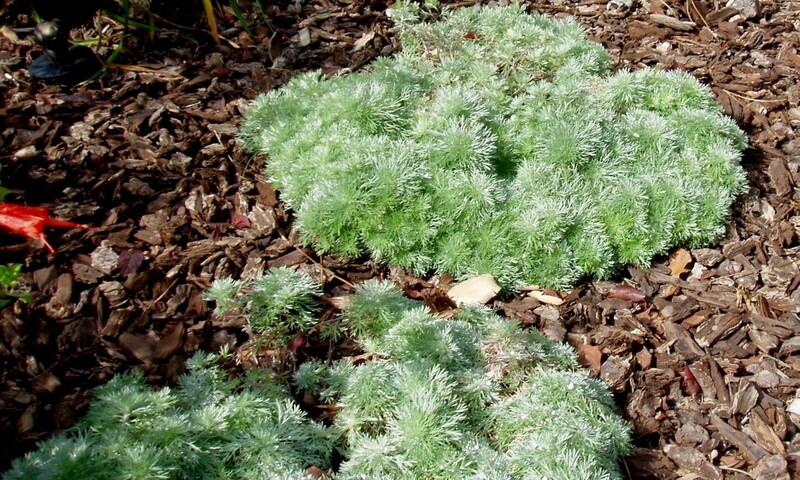 Mulches come from many different sources. If you prefer not to make your own, you can buy them in pure or mixed forms. The mulch most gardeners are familiar with is bark mulch, which comes from the outside covering of trees, sometimes mixed with twigs. There are also grass mulches, leaf mulches, and mulches made of a combination of these with shredded newspaper sometimes thrown in. The mulches are intended to provide temporary covering of the soil around plants to protect it from heat, prevent water from evaporating too quickly, and deter the growth of weeds. They are also intended to break down over time into nutrients for your plants, so will need to be replenished with new mulch once or twice a year. Note that native plants and grasses in drought-prone areas usually do not like mulch - it makes the soil too rich for them to thrive or too moist for their roots. 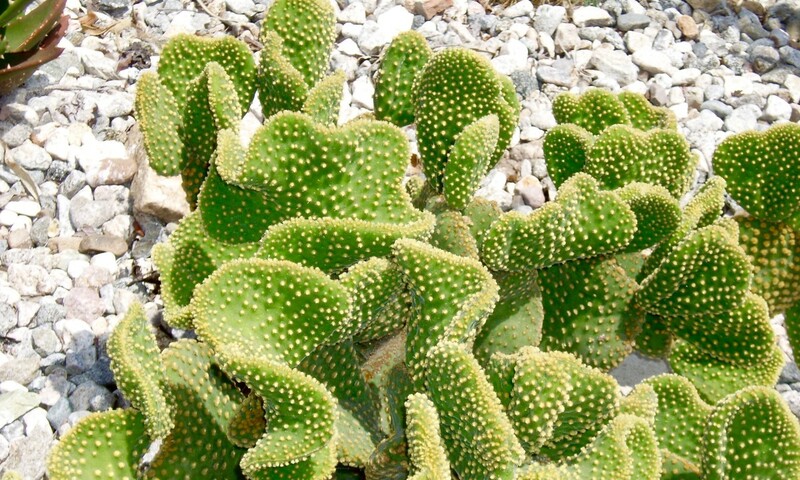 So if you are growing desert-type natives and want to mulch, use only the type that would normally be found in local wild places. 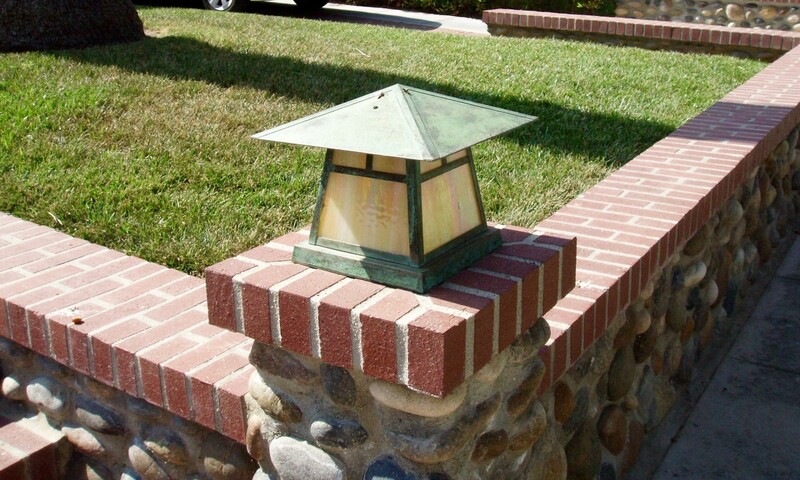 Hardscape refers to items that are permanent and do not break down. It has many uses and comes in forms adapted to those uses. 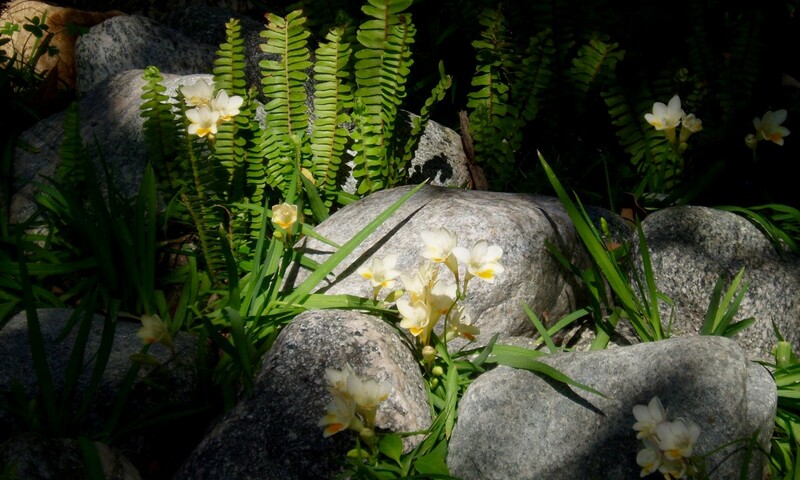 Big rocks are used for décor, edging or shade for small plants, sometimes also to define a Zen style garden. Birds or squirrels may use them for perches or launching off places. Lizards use them for sunning. 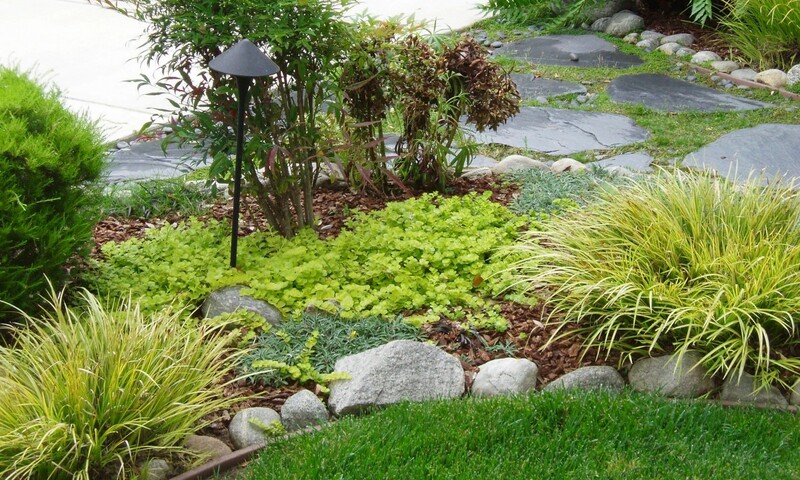 Smaller rocks and gravel are used as ground cover in lieu of mulch or vines. Sidewalks and driveways are for transportation purposes, not just cars and people, but also for wheeling furniture and other large items into or out of the house. Sidewalks can be of concrete, pebbles, or pavers that let water seep down between (or moss grow up). Driveways can be made from gravel, cobblestones, pavers, or porous asphalt. Walls and fences are used to separate yards between houses, form planter areas, or block street views. They can be made from brick, stone, iron, or wood. You can use them to sit on, grow plants next to/over/or in, or block plants like mint and bamboo from spreading where you don't want them to go. Decks are generally made of wood and built on pillars above the ground. 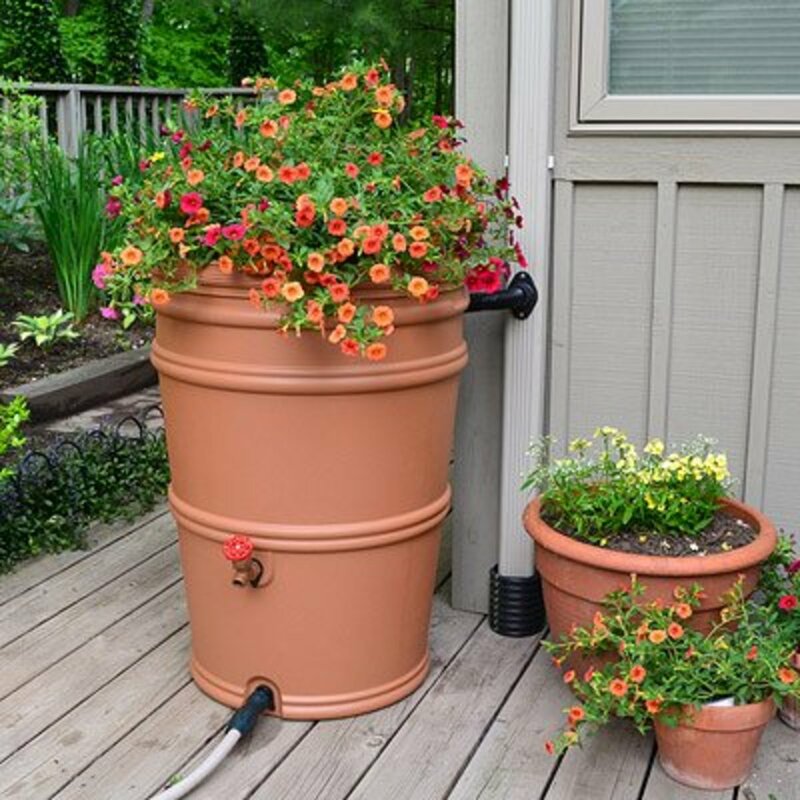 If you are able to build a deck, know that the space underneath can be a perfect place to install a cistern or water bag for catching rainwater from the roof. Patios are made of pavers or concrete poured flat on the ground. If you pour a concrete patio, know that there is such a thing now as porous concrete that will let rainwater sink through into the ground, which prevents the patio from becoming slippery in rain and also helps water your garden. A patio made of pavers can be concreted between pavers, or left open to let rain seep through or moss grow between. Both decks and patios are great places for outdoor furniture and potted plants. They can be left uncovered or be covered halfway or fully. They can be fully enclosed with a screen, in areas where mosquitoes or other biting insects are prevalent, or partly blocked with a trellis upon which vines grow. Gazebos are basically outdoor rooms that are open to the landscape. They're generally round in shape, made of wood with a wood or concrete base, and include seating of some sort inside. They're roofed over, so you can sit inside even when it's raining. They provide a bright, semi-protected, open cave-like effect. Seating can come in different types and shapes, like rock or wooden benches that sit fixed in place, a swing bench on a small patio (my favorite), a swing under a tree, or a hammock in the corner of the yard. 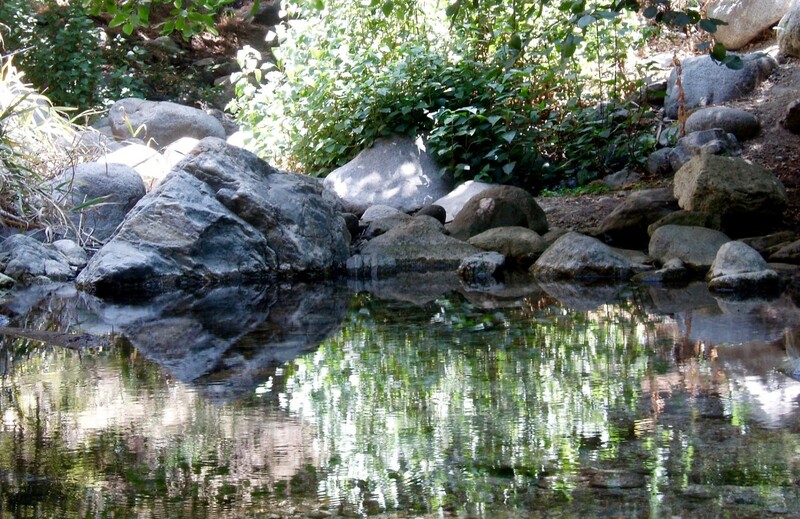 Natural looking ponds and swimming pools are also considered hardscape. They can be made from rocks, sand, tile, or concrete, depending on the use. 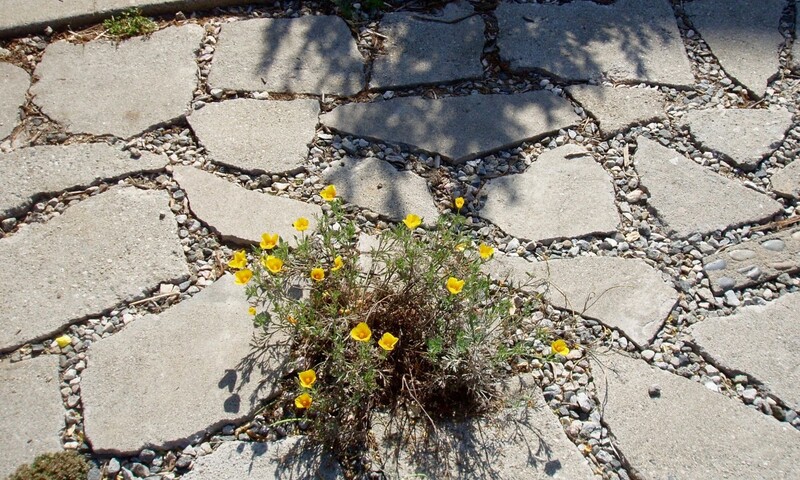 If they have an edging, it's best to use porous concrete or pavers with open spaces between to avoid slipping. 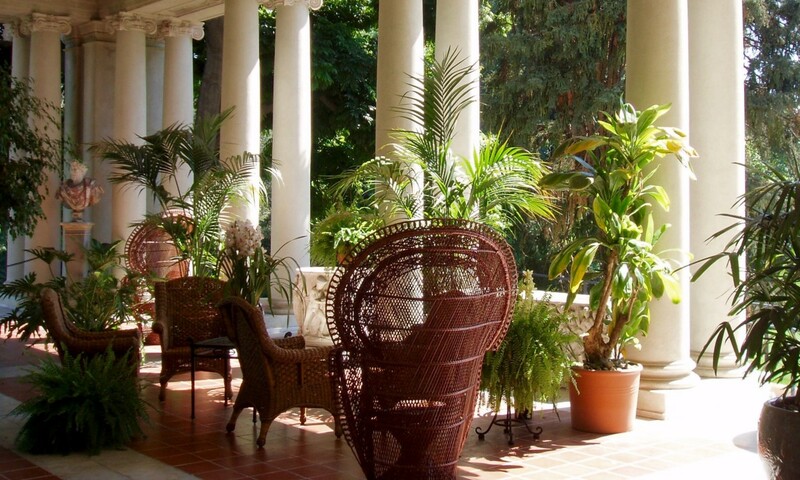 Decor is what is used to enhance a garden, once the main features have been installed. Generally a garden will not need much in the way of decor, but I have seen colorful benches and matching planter boxes used to good effect. 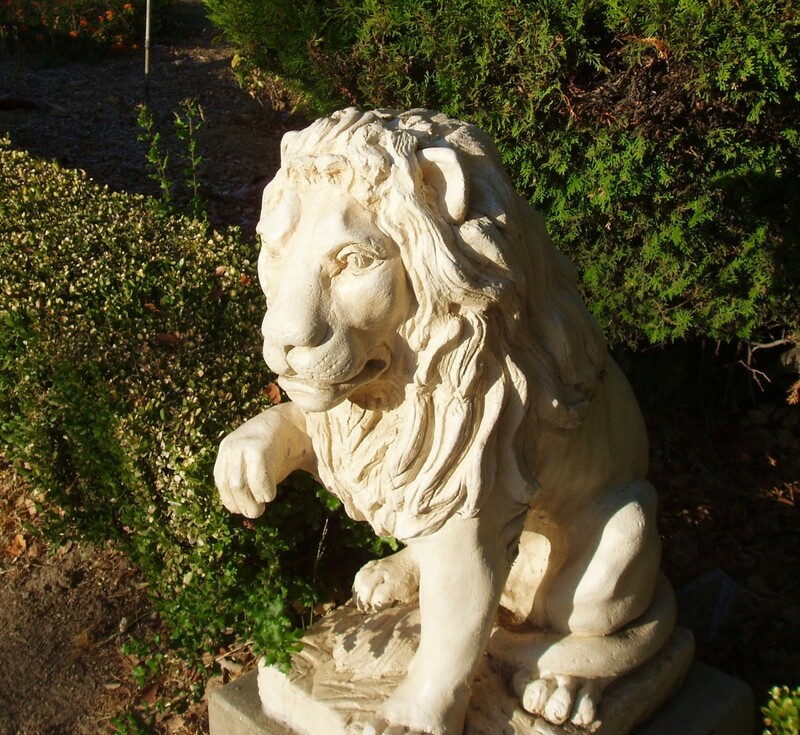 Statuary placed strategically can look nice, if it enhances the style of the garden and architecture of the house. Occasionally I have seen fake deer, ducks, squirrels, or frogs in gardens, but these need to be chosen and placed with care, so they look like they belong. Water features make a nice decor, as do potted plants. Sweet sounding wind chimes are great additions, too, unless you have a lot of them whose sounds clash with each other. Use each of these decor items judiciously. 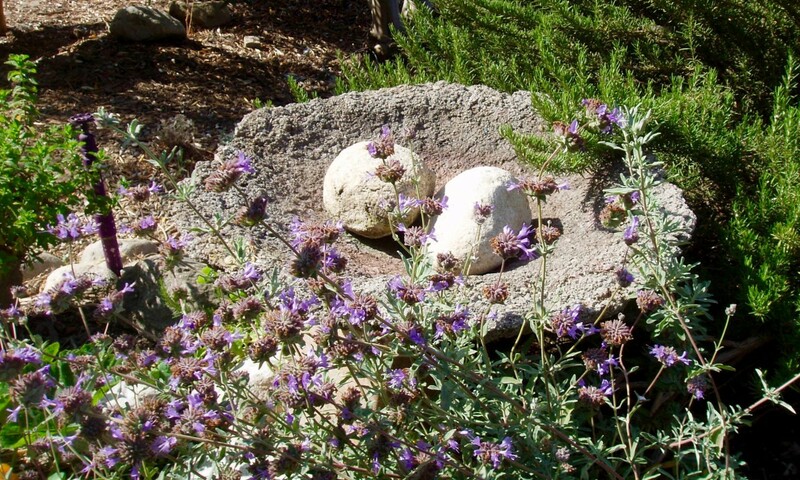 Especially in a native garden, use what reminds you of the outdoors where you are. These I have added as a separate category, because they are not often thought of unless they are part of a theme. Garden themes that attract butterflies or bees, or are made especially for pets, or for the enjoyment of kids will each have their own supporting features that can be added or planted around. For example, if you have decided that the theme for your landscape is attracting native birds, then in addition to planting the kinds of trees and bushes that will house and feed birds, you might want to add a birdhouse or two, until your trees grow tall enough. You might want to add some bird feeders, too, or even an attractive bird bath, whatever will keep the birdies happy and give them a home. 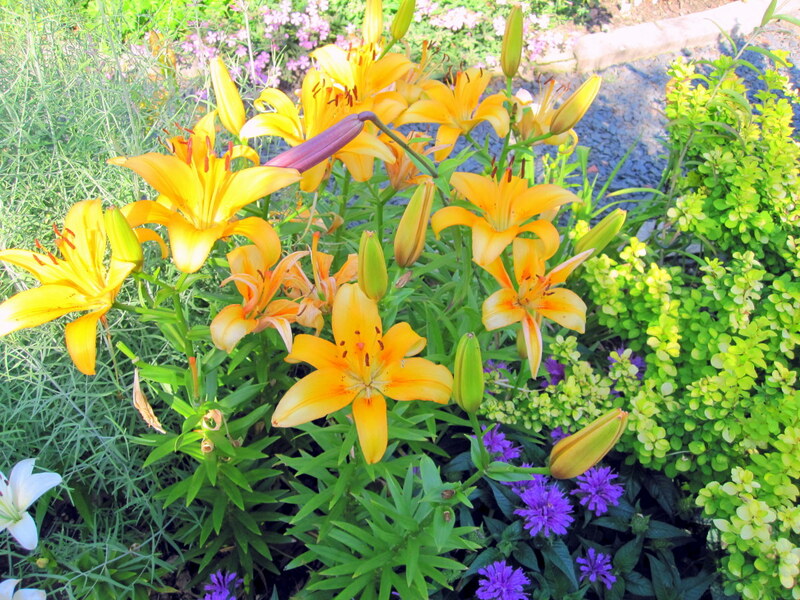 Hopefully you are starting to get excited, now, about designing or enhancing your garden. You may have taken a walk outside, already, to see what is there with fresh eyes. You may be planning a hike in the hills. 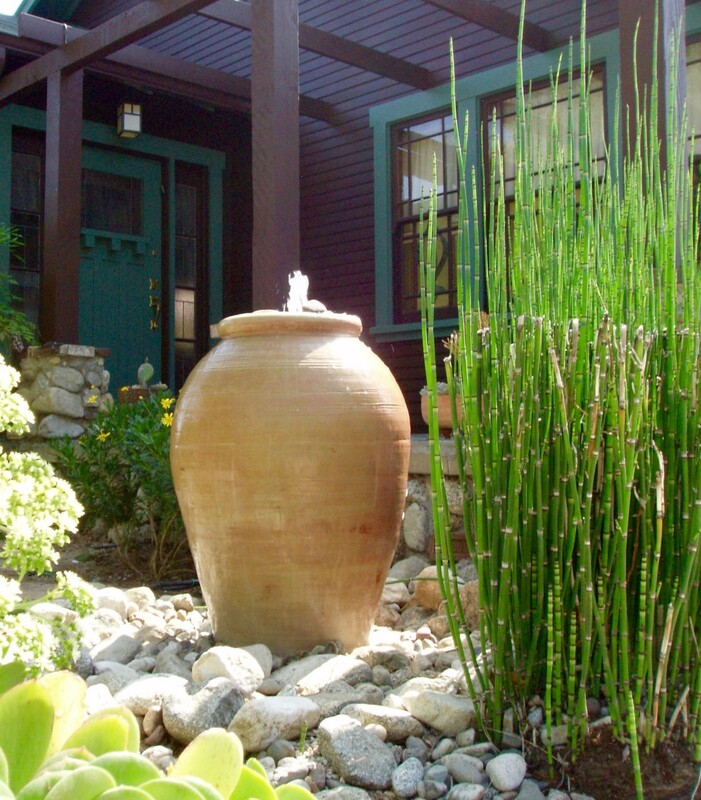 Whatever the case, remember that building or modifying a landscape is a long process that is highly rewarding. A lot of it is experimentation, including building with native plants (e.g. your soil has probably been enriched more than what natives are used to, but their hybrids may like it). See gardening as the experiment it is and let it be fun. Thanks everyone for your comments and compliments. Learning to landscape in a different way is one of the most rewarding parts of living sustainably for me. It makes so much sense to plant in harmony with local conditions, doesn't it? And knowing all the parts of a garden lends great flexibility and creativity. 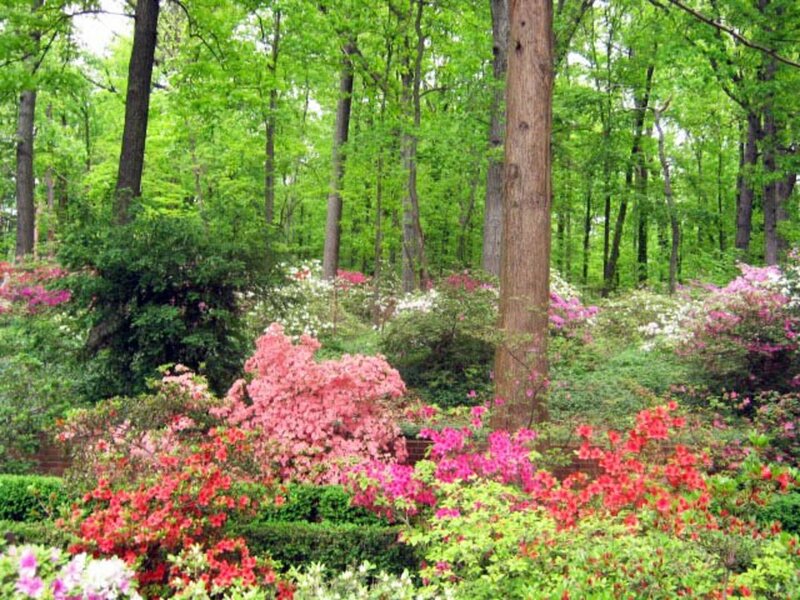 I love looking at pictures of gardens although I don't have much of a green thumb myself. I love all your ideas here and how you explained the various components of a garden. Voted up and useful. Great hub with beautiful ideas! Thanks for dharing. Thanks, Scosgrove. This was actually a fun article to write. Loved this hub! Some great tips for building an impressive lawn. Also liked learning what "hardscape" and "softscape" are. Great Hub and great name, Sustainable Sue!